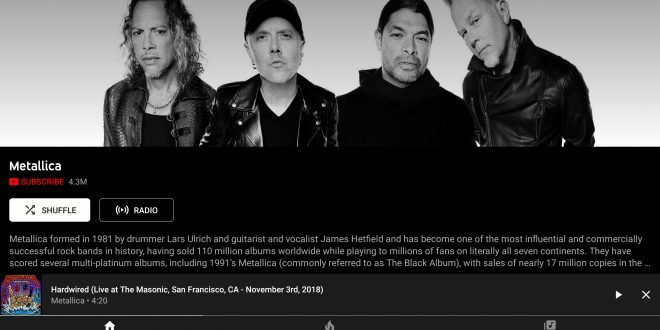 The streaming music market is really competitive at the moment with Spotify, Amazon Music, Apple Music, Play Music, Tidal and YouTube Music all in the fray. 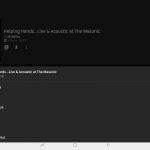 Each have their own strengths and weaknesses but YouTube Music continues to improve with the “add to playlist” function being expanded in the latest update. Adding songs to playlists has been quite tedious on YouTube music, only allowing a single song at a time to be added. 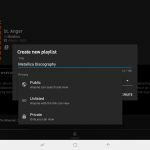 In what seems to be a common sense approach, you can now add full albums or existing playlists to a playlist. This means you can compile your own best-of list, a discography or just your all-time favourites list by building on another playlist you may not want to destroy. The new feature is not available on the web just yet but can be used in the latest version of the app, v2.69. 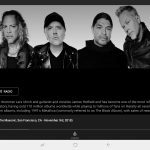 It’s a great step forward in functionality and I suspect that it may be one of the final pieces of the puzzle for YouTube Music to become my daily use music app over Play Music. 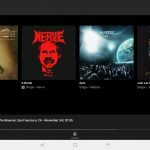 I really enjoy YouTube music, but I don’t understand why is not available on Android auto yet. No the final piece will be Android Auto support. Until then I’m staying with Spotify.